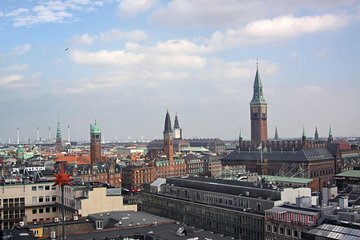 Many city tours can feel rigid and impersonal, but this private guided tour of Copenhagen offers the opportunity to see the city through a local's eyes. With no set itinerary, you can customize your tour to your own interests, or leave it in the hands of your guide. Either way, you will have a richer cultural experience than possible on typical tours.